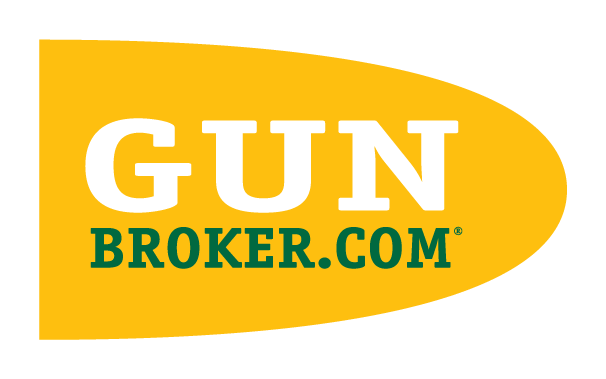 GunBroker.com facilitates the legal exchange of firearms and accessories between adults. It is legal to buy and sell firearms in the US, provided you adhere to federal, state and local laws. A Federal Firearms License (FFL) transfer dealer is required for the transfer of firearms ownership between individuals. Buyers should either have a FFL or find a FFL in their local area to receive and manage the transfer of the item for them before they place a bid or purchase an item. This typically means the buyer must contact a local FFL transfer dealer to make arrangements for the transfer. Accessories such as: holsters, clips, sights, scopes, etc., often are not required to ship to a FFL. Non-firearm items such as: air guns, knives, ammunition, antique guns built before 1899, and some gun parts also do not require transfer by a licensed dealer but may require proof of age before shipping. Please review the Federal Bureau of Alcohol, Tobacco, and Firearms (ATF) FAQ about transferring ownership of firearms by unlicensed persons: http://www.atf.gov/qa-category/unlicensed-persons. Please review the Firearms Shipping Guide for information about how to ship firearms, including tips on using several popular carriers. If you have any questions or concerns about whether an item can be shipped to you, please contact your local FFL transfer dealer and/or ATF field office, or send a message to the seller by clicking "Ask Seller a Question", located in the item listing prior to placing a bid. You must be an adult who is able to enter into a contract. There are age limits on the sale of certain items. The seller will ask you to verify your age (typically, by providing a copy of your driver's license) before you purchase the item. In general, you must be at least 18 years old to buy items on this site. To buy pistol ammunition, you must be at least 21 years old. To buy rifle ammunition, you must be at least 18 years old. Anyone purchasing a firearm must be able to pass a background check. See https://www.atf.gov/questions-and-answers/firearms-qas for more information. Click here for information on Exporting Firearms from the US. Click here for a list of additional resources concerning federal and state firearms laws.